Today, when you order "Bicycle Elite Edition Playing Cards", you'll instantly be emailed a Penguin Magic gift certificate. You can spend it on anything you like at Penguin, just like cash. Just complete your order as normal, and within seconds you'll get an email with your gift certificate. Bicycle Elite Edition delivers the Rider Back design you know and love in a way you've never felt before. Experience a super-premium feel thanks to ultra-thin luxury stock with elite embossed finish. These cards are flexible, snappy, and durable. They offer a soft yet supple handling with smooth edges and a traditional cut. The thin stock is reminiscent of the popular cards of decades past and is resistant to developing the dreaded warp or "click" that happens from high humidity. These are cards that feel broken in right out of the box! 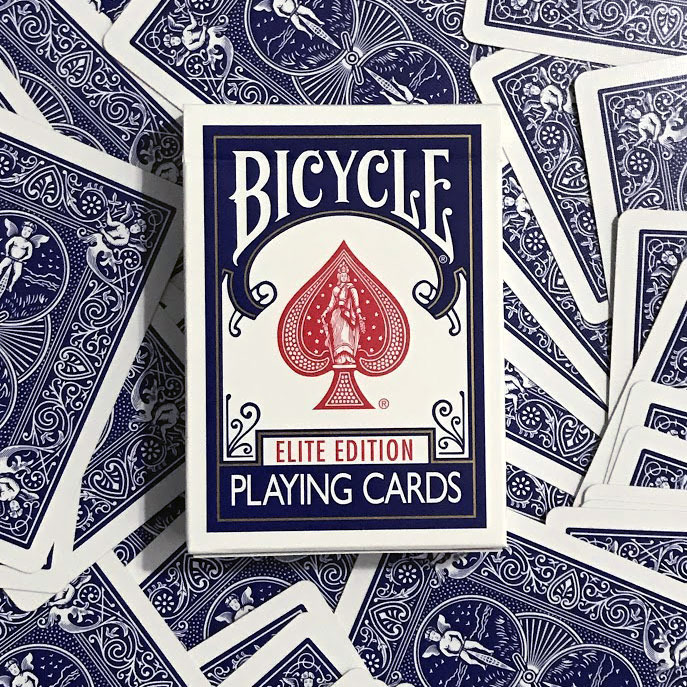 Bicycle Elite Edition decks are an absolute dream to handle whether you are a magician, gambler, or cardist. The cards are packaged in the iconic classic tuck box. 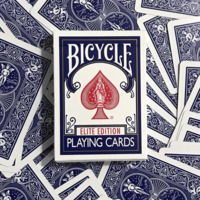 Bicycle Elite decks are not only the best-feeling deck of Bikes you've ever owned, but also come complete with two identical Jokers, the iconic Bicycle Ace of Spades, and two incredibly useful and versatile gaff cards. I'll preface this by saying I'm hard on a deck of cards. They're NOT treasured objects to be revered. They are pieces of paper used in making a connection with the audience. 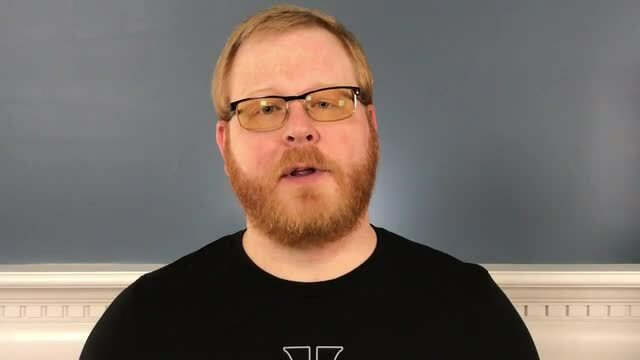 I do 160+ days of shows a year and several shows each day. Cards get a LOT of use. 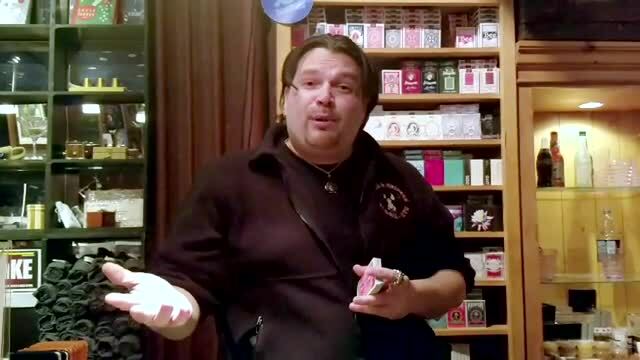 When I am performing in outdoor venues I can easily go through 1-2 decks each day due to environmental factors - dirt, moisture, and humidity as well as having cards signed, bent, and given away as souvenirs. Otherwise, it's a deck a day habit. These cards last through at least TWO days. And that's saying a lot. Yes, they faro easily out of the box. But so do fairly fresh packs of regular Bikes. However, they hold their "faroability" much longer than standard cards. They hold up to the elements better than any other card I've used. They still fan evenly, spread evenly and predictably, and will hold "work" done on a finer level due to the thinner composition of the cards. It isn't all tea and cakes, though. The cards are thinner and "softer" - which would make them better for card manip work, but they feel a bit "cheap" when you're used to standard Bikes, Bees, or Tally Hos. The box looks a little off if you're doing work which requires one since the box printing doesn't match the regular product and there is no seal. No worries, just use a standard card box. And it does take a bit of an adjustment to get used to them. But it's not a huge thing and you'll have it in short order. Were they worth it? Depends on what you're looking for. Price, of course, it a key point for me since I go through so many decks. They are easy to work with and durable. Those are two positives for me. YMMV. It's everything you want, classic 808 tuck with no seal, so it will work with all of your classic gaffs and that "escaping card" trick you know. Nice soft crushed stock, two gaff cards and a traditional cut for all you card sharks. I ordered half a dozen different types of cards hoping to find something smooth, springy and supple for general purposes. These fit the bill exactly. They are (May 2017 batch) thinner than the Gold-Seal (Bee card-stock) Bicycles, but are nearly as springy. Individual cards are supple and snappy and the feel is just perfect. They're not overly slippery, they have a nice smooth slightly viscous feel that allows them to glide like hot butter when you're moving them around, but they're controllable when you need to keep them in place. In other words, they respond very accurately and predictably to different amounts of pressure. A joy to handle. I followed up by ordering a brick of them. Well done, folks. I am not a card person by any means, however handling these cards might change that. Instead of coming out with the next "fad" deck someone took what every magizard uses and actually made them great again. They look great because they are the standard and feel simply incredible. These will be your new "go to deck" so load up! These are wonderful. I am able to spring the cards with arthritic thumbs fresh out of the box (what? the thumbs?). I cannot take NSAIDS so up until now I have really had to work-in decks for flexibility. Not anymore. I have to be honest, at first I was extremely skeptical about these cards, but after handling them, I was proven wrong. The first deck of Elite Bikes I opened has been sitting on my dresser for just about two weeks, and after constant daily use, it still more or less feels like new!! I can't wait to order another brick of these!!!! I could tell right away I was going to get into the handling of the cards. Easier for me to work with than any other cards I have owned. 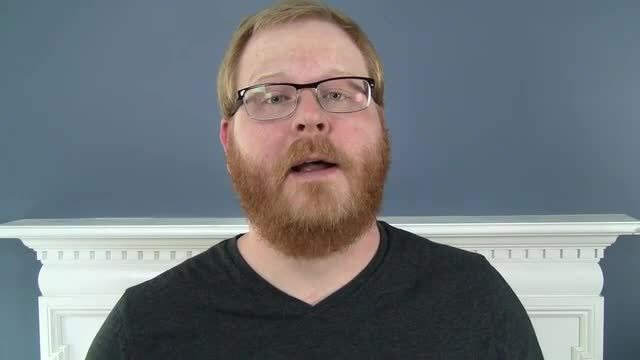 They amplify my existing skills. The quality of standard bikes have gone down in the last few years. The elite series brings that execellant quality back to life. Every detail is perfect. This is easily the only deck I'll ever use. Everything already said above is true. But being more of a mechanic than a magician I would like to point out a couple things for people of the card sharp world. First thing you notice is holding this deck in your hand it feels as though your light a few cards. It has the same thickness as a regular deck LESS 6 CARDS! Right out of the box, making dealing a bottom on the first card much easier. As for seconds a push off second is much easier to do with these as well as the pressure needed to push over the cards is greatly reduced. There is also way less friction on dealing the second and the bottom also doing a stud turnover second. You are also able to move the bottom card out of the way much easier due to the paper thin stock to help with a Greek deal. This is hands down the best deck I have used.